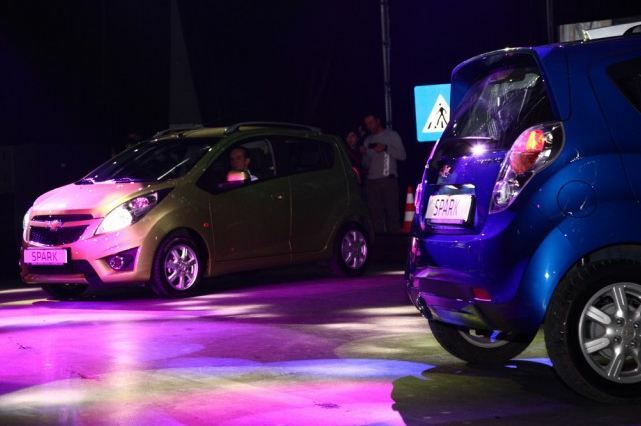 The news that General Motors is planning to bring the next generation of Chevrolet Spark into production in 2015 are official as a source from GM’s South Korea syndicate stated for Reuters. While both Chevrolet Spark and Aveo are on the list of upgrades, it turns out that the first unit should benefit from more attention, while Aveo facelift will be put on hold, for now. 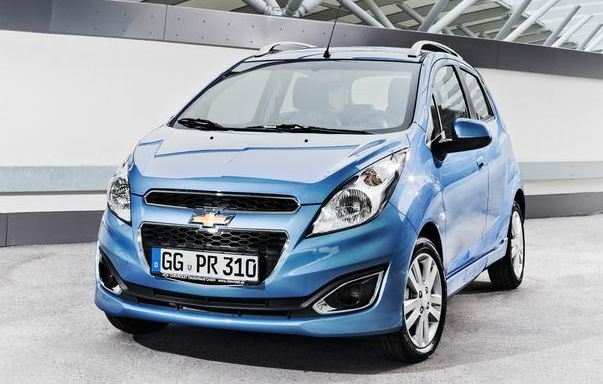 As information goes by, Chevrolet Spark, also known as Matiz on some markets, should get a brand new appearance in 2015. So far, we have no official statements from the board, but only the confirmation that the issue was approached during last week’s wage talks with the union negotiators in South Korea. Probably the reason why news about Chevrolet Spark are first coming from the South Korea is the fact that General Motors sold over 215.1000 units in 2012 in that area while exports were dominated by Spark in 70%. 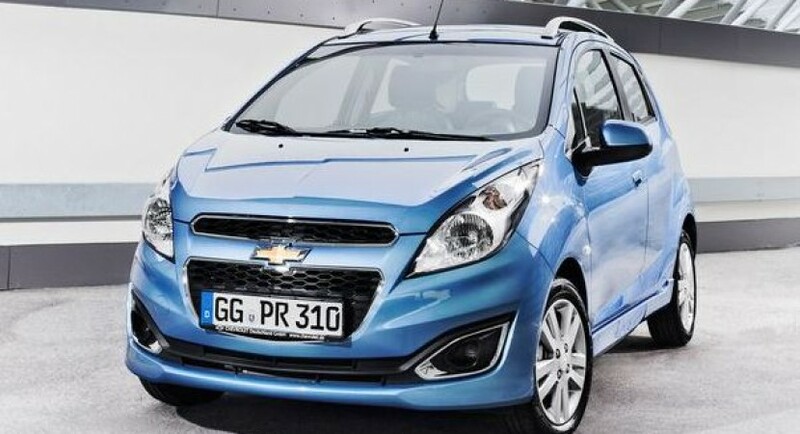 To draw the line, Chevrolet Spark is one of the most successful units of General Motors and even though the group is currently intending to move the production of Cruze’s next generation into another country, Spark is meant to stay in Korea.